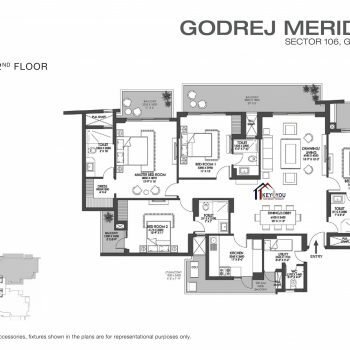 Godrej Meridien is a new ultra-luxurious residential project in Sector 104, Dwarka Expressway, Gurgaon. 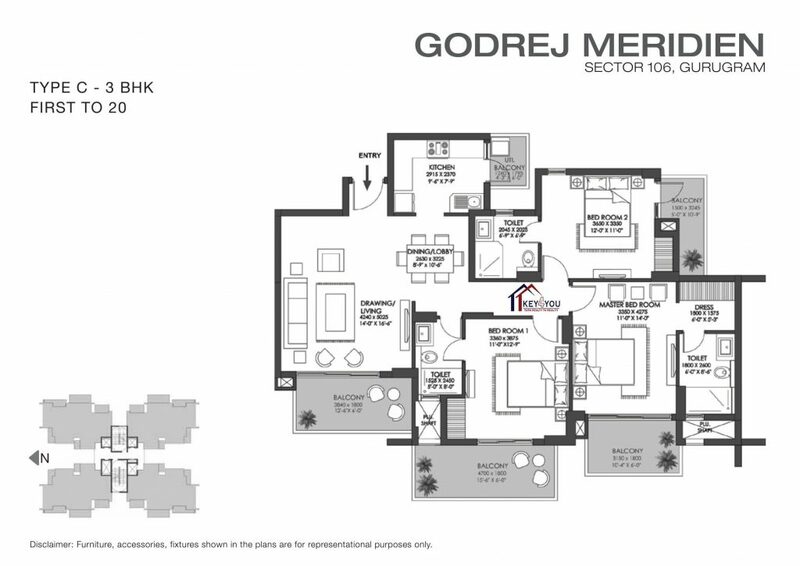 And, the project is presented by the Godrej Properties (GPL) to define “a new measure of luxury living”. 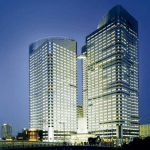 Actually, the project planned in total 7 towers (2 iconic and 5 normal). 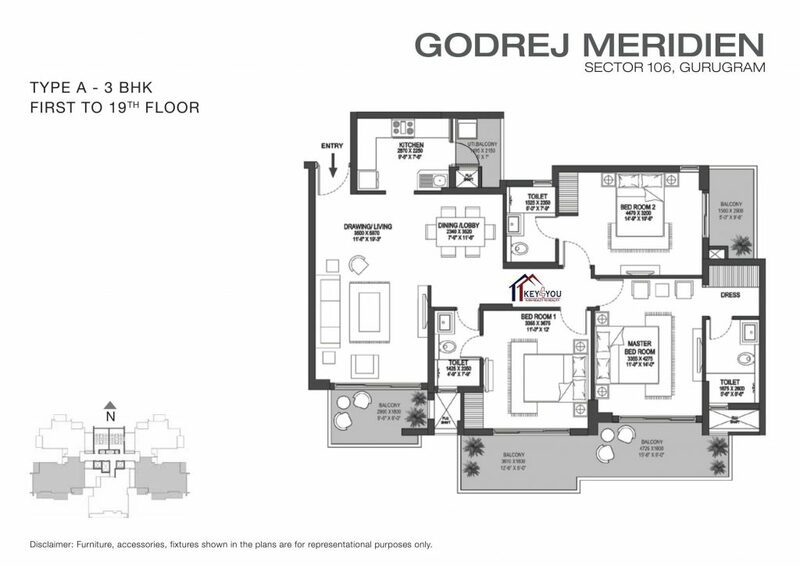 On the other hand, GPL is offering marvelously furnished 2 BHK, 3 BHK, 4 BHK apartments, and Penthouses. 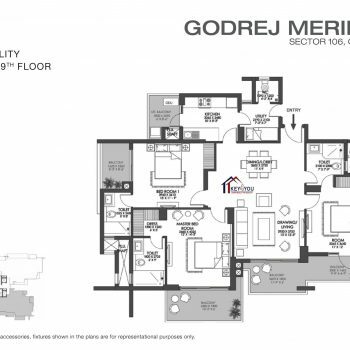 And, The apartment sizes are ranging from 93.3 to 188.3 Sq. Mt. 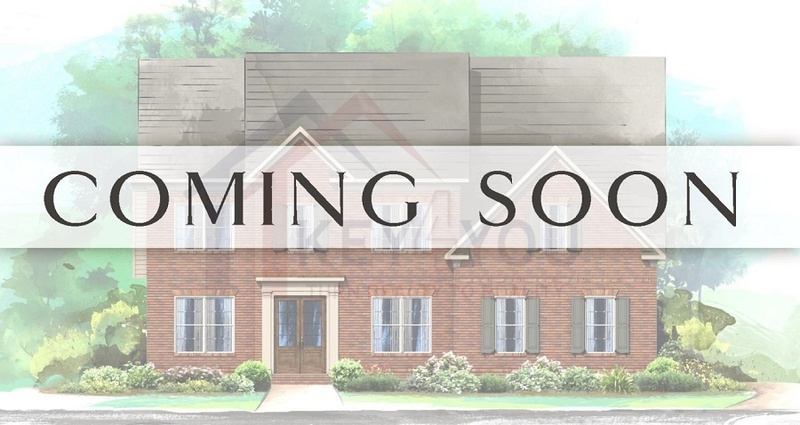 Furthermore, the project is offering a 7-star clubhouse in with the area of 65000 sq ft. 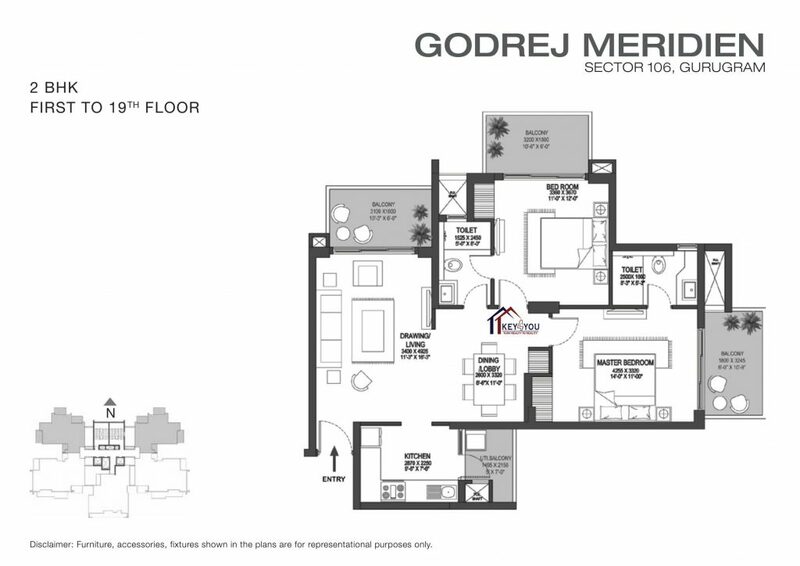 Moreover, Meridien Gurgaon is covering almost 14.5 Acres of total area prime land to create a landmark. 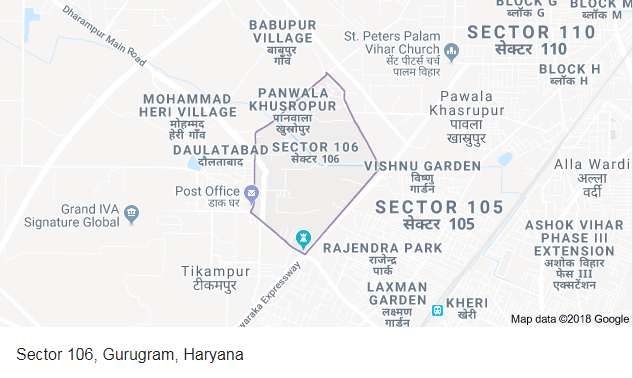 As you can see, the project located in sector 106, a very prime location because many successful residential projects in Gurgaon are there. 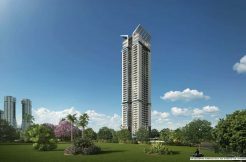 First, the location of the project is at a distance of 500 meters to Dwarka Expressway. 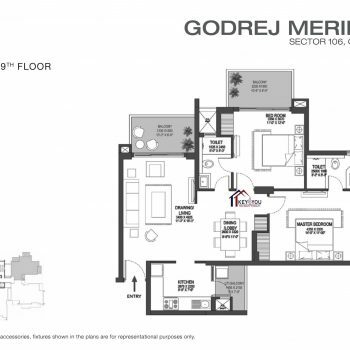 On the other side, Meridien sector 106 has almost 6 km of distance from IGI Airport. Size Range 93.3 Sq. Mt. 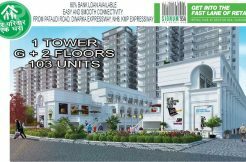 – 188.3 Sq. Mt. 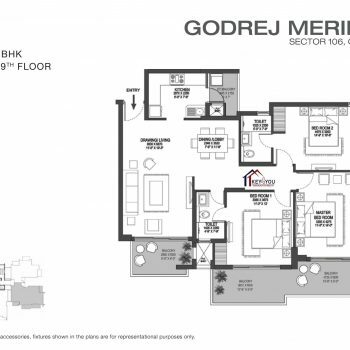 Most of all, Godrej Meridien Sector 106 Dwarka Expressway has amazing views and modern structural surrounding by Sobha International City in sector 109. 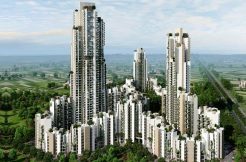 Moreover, closeness to Raheja Atharva and ATS tourmaline, Indiabulls Centrum Park, Ansal Highland Park are some impressive factors to book an apartment in this project. 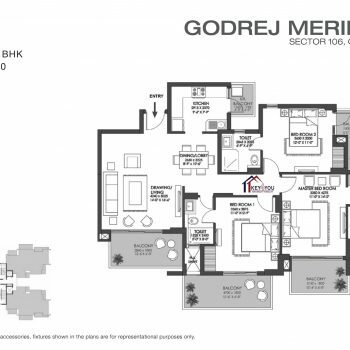 As a matter of fact, Godrej properties Dwarka Expressway have received over 200 awards and recognition for their excellent deliveries to the real estate. 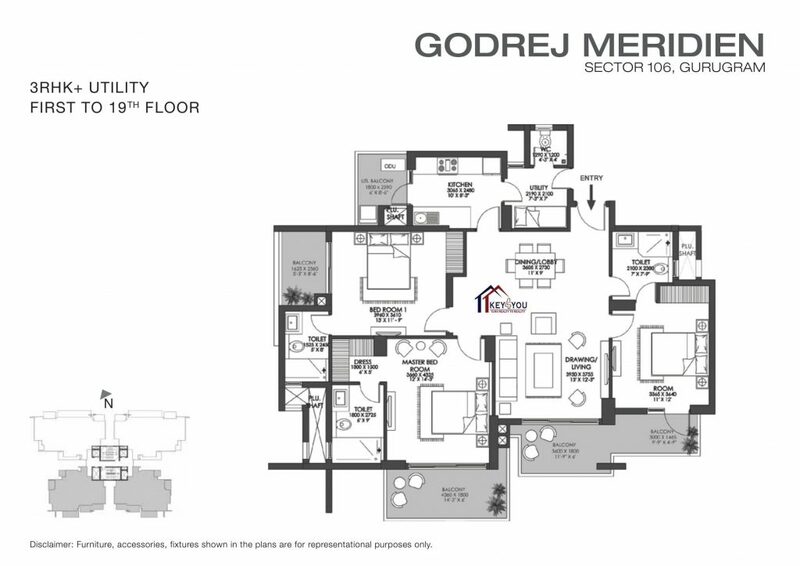 In fact, Godrej properties are the first real estate company with IOS certification by giving premium lifestyle projects to the residents. 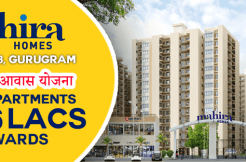 CHD Golf Avenue 106 and Paras Dews projects are nearby. 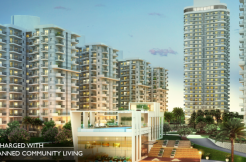 Biggest Club House in Gurgaon. 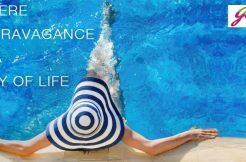 Advanced Gymnasium with professional trainers.